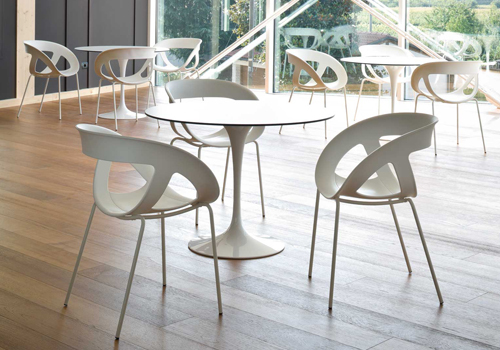 An essential component when furnishing a café is selecting the right furniture to complement your sense of style and provide comfort while still being functional and practical, able to support the environment of a busy bistro. 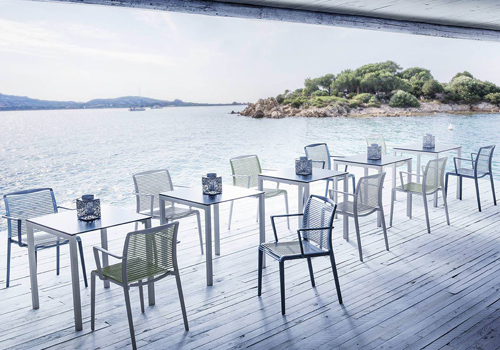 Our extensive collection of café bistro chairs and stools includes designs that are suitable for both indoor and outdoor settings, giving you flexibility, accommodating for the different sitting arrangement needs through the change in seasons. 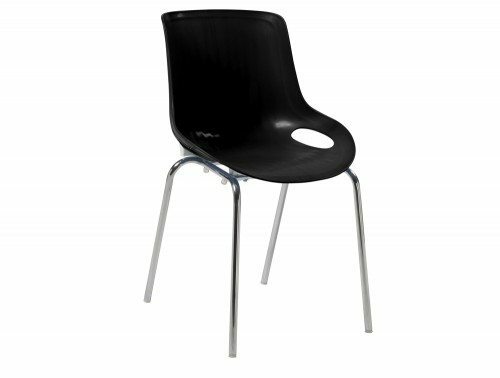 Choose from a variety of different café chairs for sale in our online catalogue. 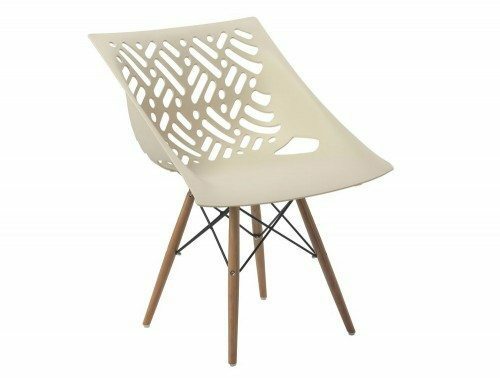 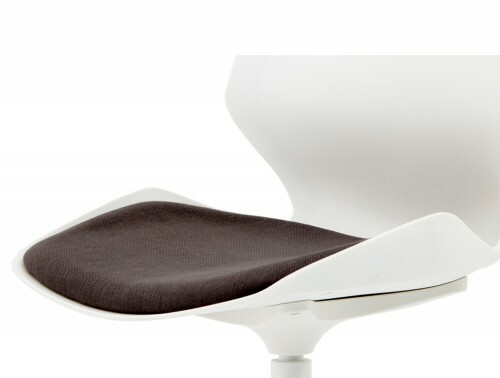 We have plastic and wooden seat designs offered in many styles and finishes. 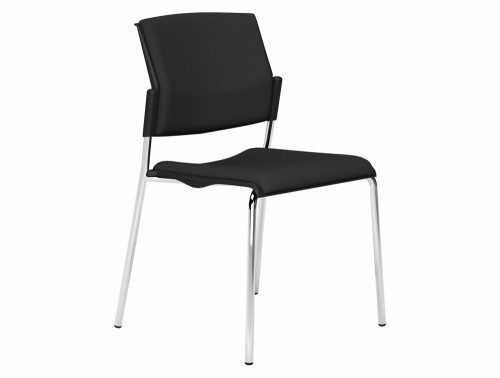 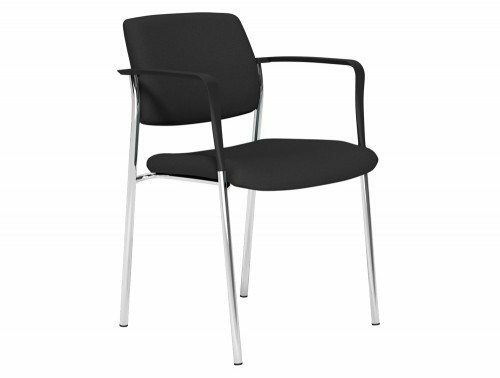 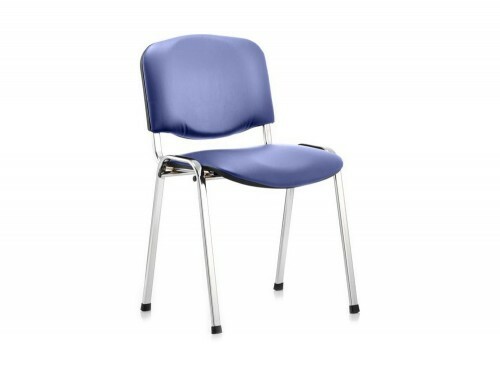 The durable chairs feature a metal chrome base finish and multiple chair options are also offered with armrests. 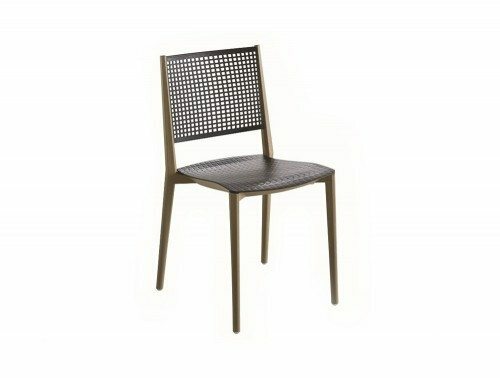 The stylish finish options include a translucent finish in a large section of colours, upholstered vinyl seats or a diverse selection of different wood finishes. 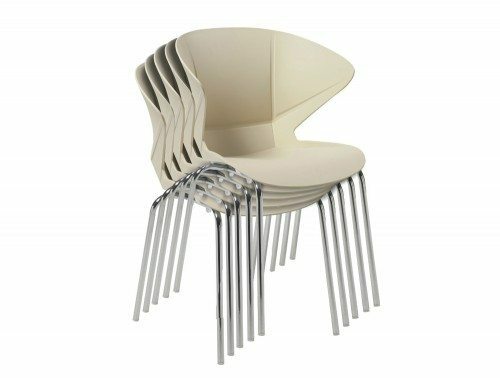 Our range of café chairs has all been extensively tested to make sure it is able to handle the busiest of environments. 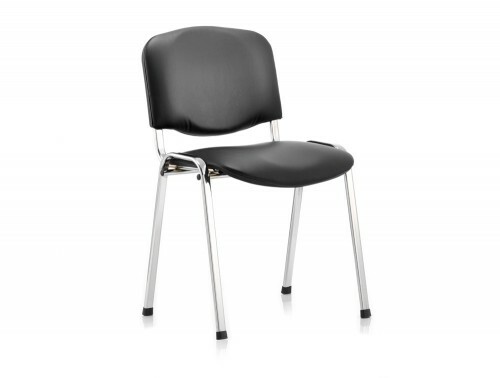 A wide selection of the chairs in our collection is also offered with a warranty policy which guarantee’s its functionality and durability during the stated time period. 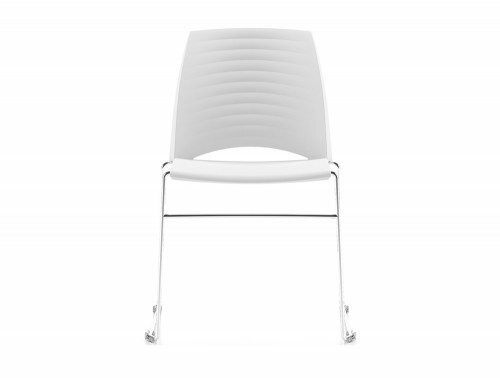 You can be sure to find the perfect seat design in our online megastore to best suit your budget. 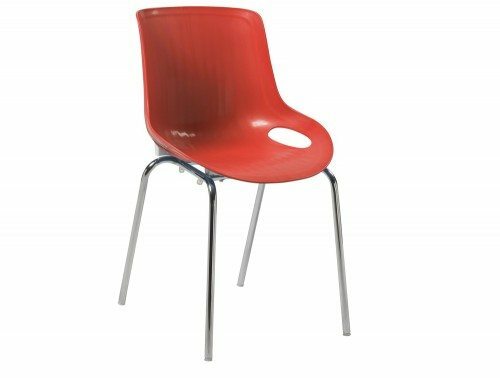 We have cheap and affordable café chairs as well as more high-end chair designs with more details and features. 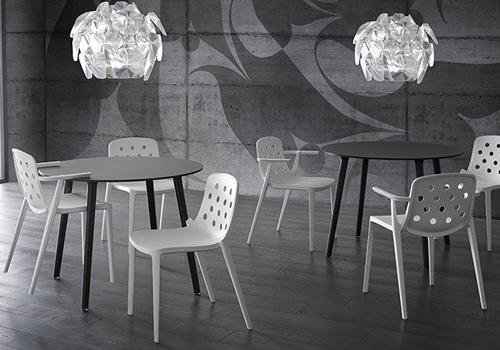 For a modern yet retro bistro look, choose from our range of translucent café chairs and stools. 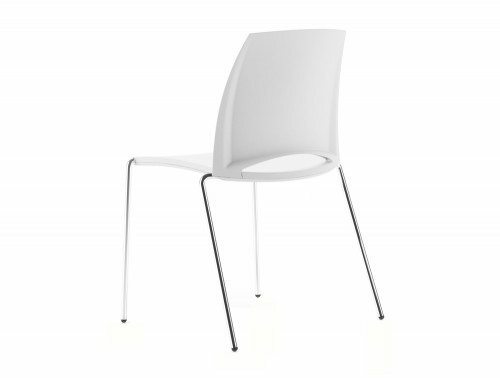 These stylish chairs feature a stackable design with a tough polycarbonate finish with easy to clean surface, perfect for even the busiest of cafes. 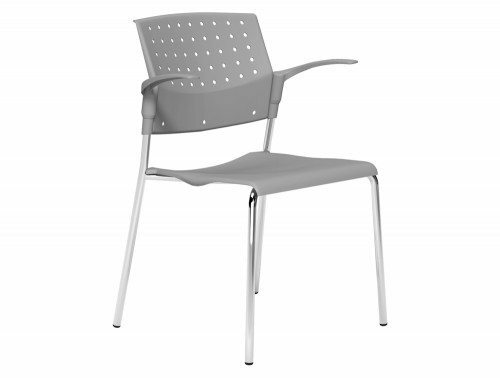 The plastic material used in the chairs are waterproof meaning it can be used inside or outside. 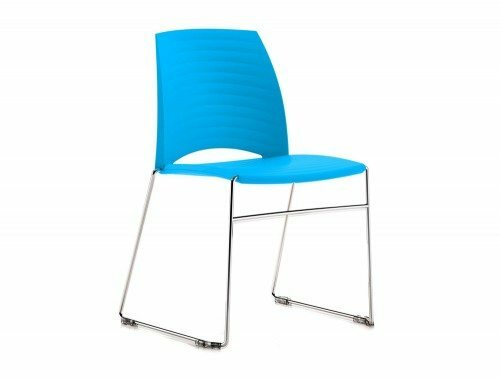 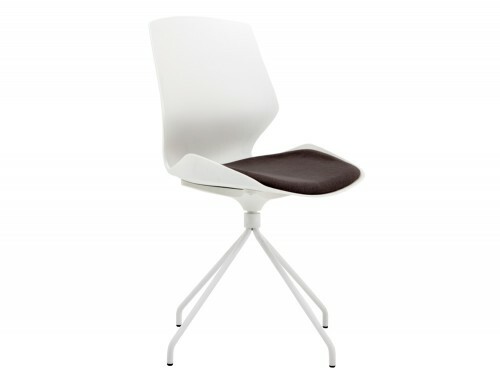 The stackable chair design gives you flexibility with your space. 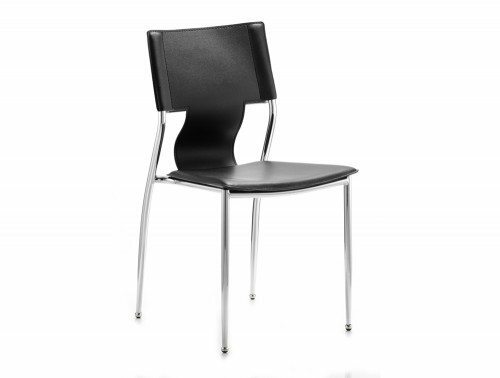 It allows for you to store away the chairs easily if you need to clear space in your café for events and gatherings. The stackable chairs are highly versatile and are designed with manoeuvrability in mind so they can be taken from one place to the next with no hassle which means you can move them to the outside area quickly and easily. As well as being lightweight and easy to move, plastic furniture is also inexpensive giving you a functional comfortable and stylish coloured café chairs at an affordable price point. 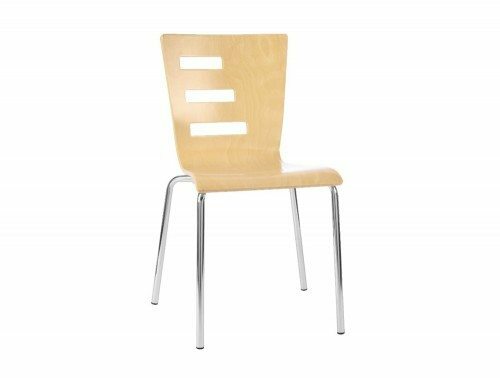 The wooden café and bistro chairs are an excellent addition to any restaurant and cafes. 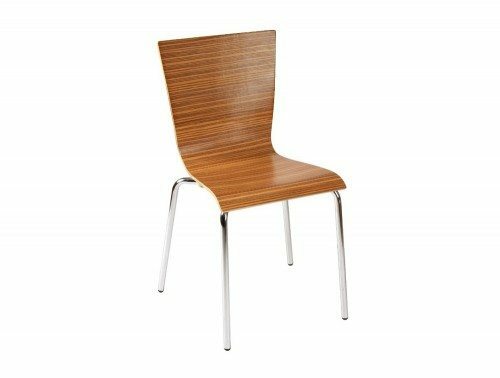 The sturdy wooden design is also very easy to clean and offers a comfy experience for your customers. 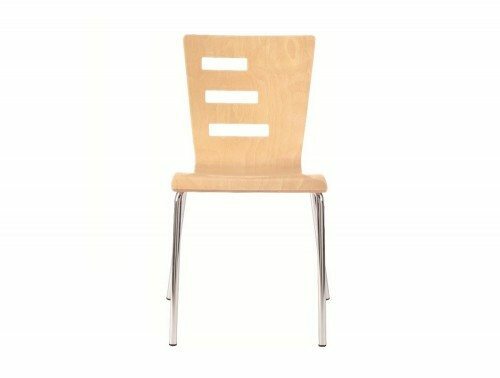 We have wooden stools also available, which perfectly complements high tables and bar areas. 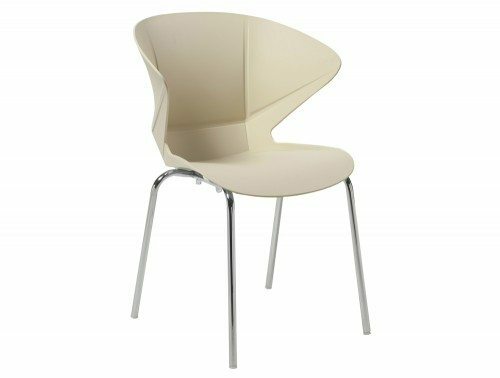 The upholstered café chairs equipped with comfortable cushioned seat and backrest, a great choice for modern bistros and cafes who want to enhance their style adding a hint of elegance and comfort. 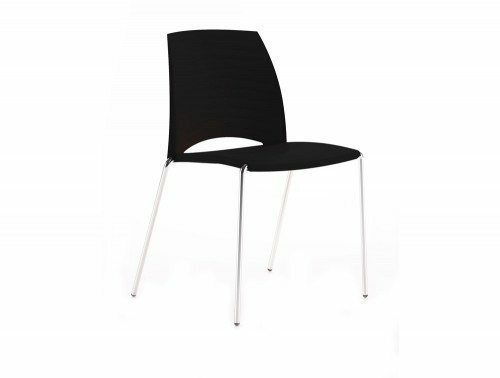 The fabric used in our range of café chairs are of the highest quality and long lasting, giving you years of usage without having to worry! 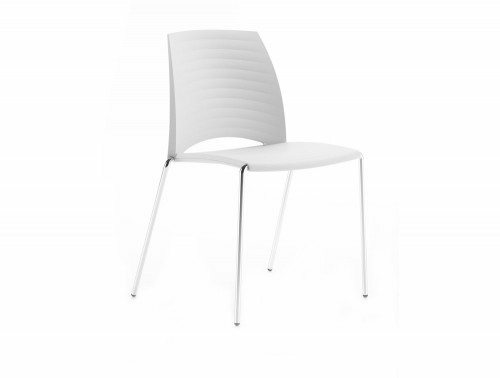 If you’d like to find out more about our range of Cafe Chairs or discuss your requirements, simply request a callback.